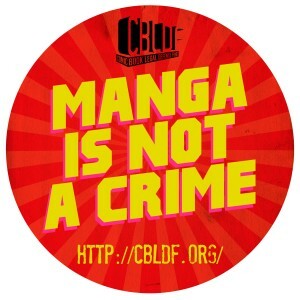 This entry was posted in America (米国・アメリカ), Books (本), Japan (日本), Manga (漫画), Reviews (レビュー) and tagged Aaron Taylor-Johnson, Big Hero 6, Bryan Cranston, Godzilla, Godzilla series, Ken Watanabe. Bookmark the permalink. In the documentary film The Cove, there was an activist who was protesting the butcher of dolphins in Japan. I think he said he was detained by Japanese authorities multiple times and he wasn’t deported yet. I certainly don’t know about the legal details of that. Anyway, this was a flawed movie but it did have it’s moments. Better than the 90s American film yet that is not saying much. Seems being in Japan probably took you out of the fantasy a lot. 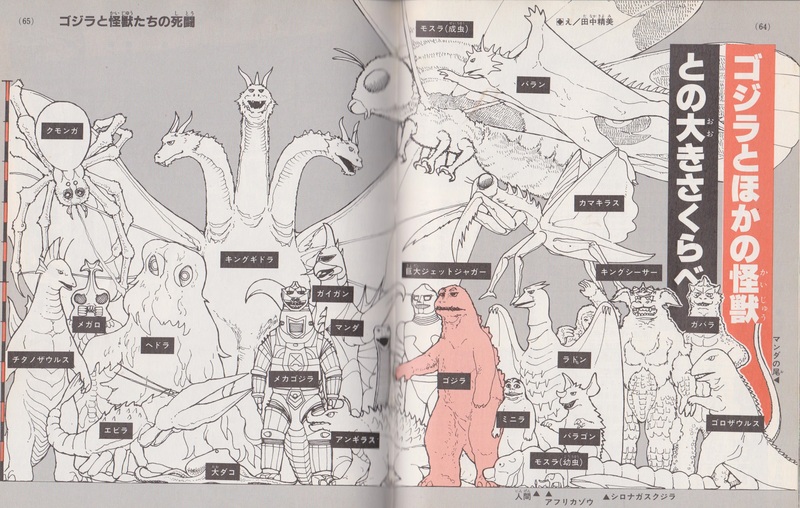 I’m very curious how Japanese people feel about this version of Godzilla, what’s the general sentiment around?!?!? The guy making The Cove could’ve been under a special art visa which has more leeway than an American under an instructor visa, which Bryan Cranston’s character was under. A Japanese teacher told me they liked Godzilla, but I’m convinced Japanese people have fallen for Hollywood’s rose-colored glasses. He said, “The first 20 minutes are boring.” What?? That’s the best part of the movie! Everyone keeps saying the 90’s American Godzilla was worse, but at least the actors could act and the characters weren’t one dimensional. I’m not watching the sequel. This movie ruined any kind of Hollywood remakes for me.